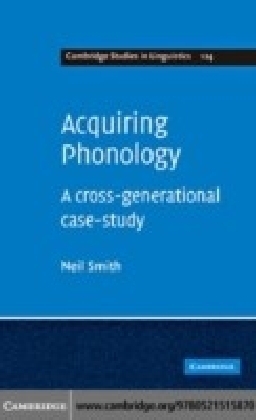 This is a study of the phonological development of a family of L2 English learners. 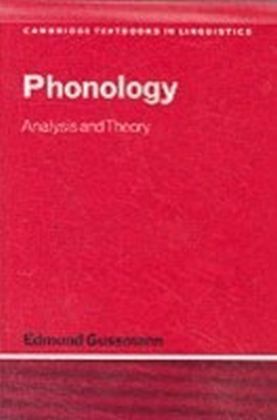 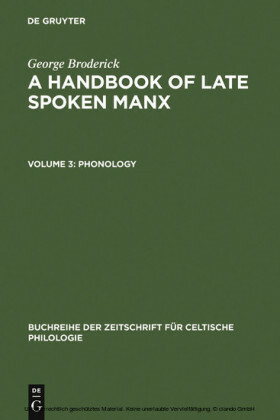 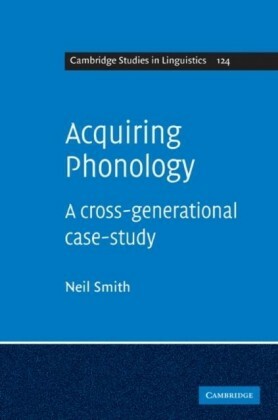 It is the first full-length book that focuses on a tightly-knit group of learners' acquisition of phonology over a longitudinal timeframe, and the first book to study both social and linguistic factors across that time period. 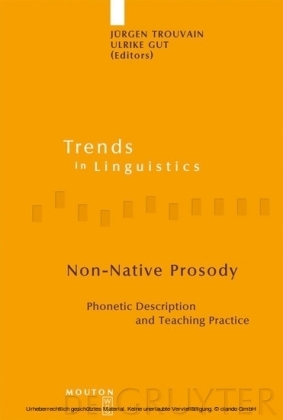 Jette G. Hansen analyses this data gathered from actual language learners in the light of recent theory, as well as challenging aspects of current thinking on the subject of second language acquisition. 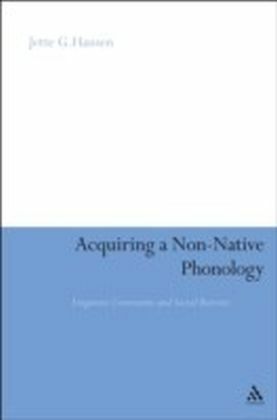 Acquiring a Non-Native Phonology therefore makes an important and original contribution to the field and provides an in-depth analysis and discussion of the developmental processes in acquiring a non-native sound system which has not previously been presented. 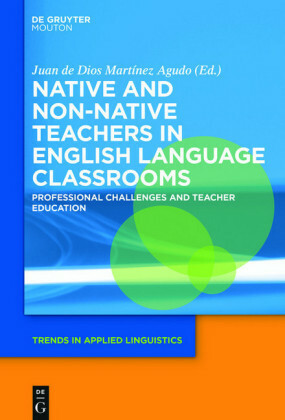 The book is aimed at academics interested in second language acquisition, and researchers studying phonology in general.